This weekend, over 170 of the world’s best Call of Duty teams will descend upon the Fort Worth Convention Centre in Dallas. The international event will feature a $200,000 prize pool, as well as a huge amount of Pro Points, which are set to play a significant role in who qualifies for the Global Pro League. 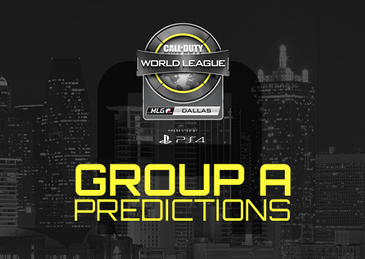 The vast majority of attending teams MLG Dallas will be fighting their way through the open bracket, however, sixteen professional teams have automatically qualified for the group stages of the event. So, let’s take a look at the teams battling in Group A. 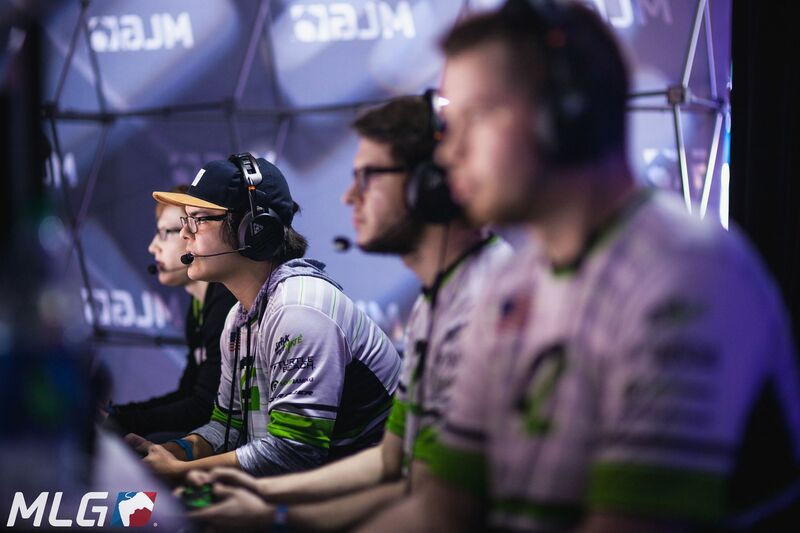 Following the Green Wall’s recent championship victory at CWL Paris, it seems like OpTic Gaming have finally found their groove on Infinite Warfare. Although the all-star squad suffered a shock defeat to Cloud9 in the quarter-finals of the last MLG 2K tournament leading up to this event, overall, OpTic’s recent performance and continuous slaying ability makes them my number one pick for Group A. Formal at CWL Atlanta. Image courtesy of MLG. 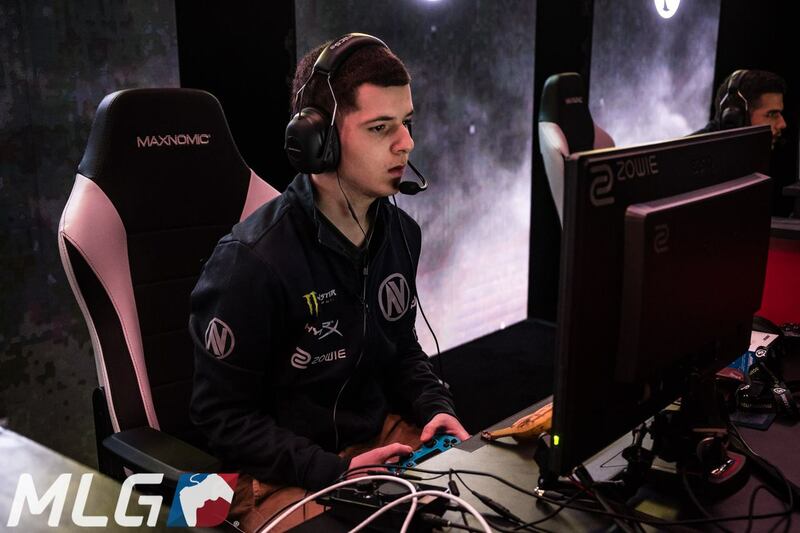 Team EnVyUs are another strong contender for Group A, however, the 2016 Call of Duty World Champions have been struggling to perform at the level we all know they are capable of. After a third-place finish at CWL Atlanta and a disappointing run at CWL Paris, I expect a better performance from the Boys in Blue at Dallas. John at MLG Vegas. Image courtesy of MLG. As they prepare for Dallas, Red Reserve are looking really impressive. Joee and Urban seem to be good additions to the team, and they recently defeated Splyce in the Grand Finals of the European MLG 2K tournament leading up to this event. While I believe they will have an overall strong performance at the event, I can’t see Red Reserve dominating the Green Wall or the Boys in Blue. Tainted Minds are a really strong team representing the APAC region. They recently dominated their group at the CWL Sydney open and put on an impressive display during the entire event. 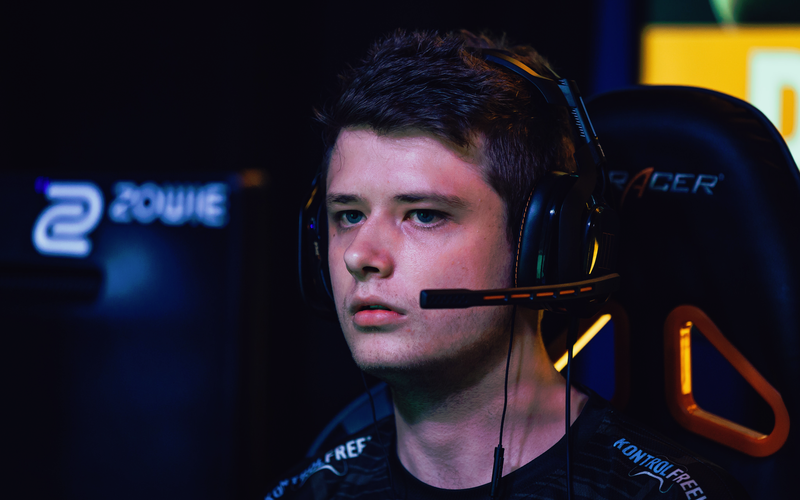 However, ultimately, Tainted Minds lost to Mindfreak in the Grand Finals. Despite their reputation as a powerhouse within the APAC region, I’m not entirely sure whether this team will triumph in a group as talented as this one. Overall, Group A is packed with talent from all three regions, however, the North American skill-level definitely overshadows that of the European and APAC teams. I can already hear the crowds cheering for the potential of an eClassico matchup between OpTic and EnVyUs on the first day of the event. While I do see OpTic Gaming placing first and EnVyUs securing second, if there was to be an upset within the group, I imagine Red Reserve would be the ones causing it. Which teams do you think will make it out of Group A? Let us know in the comments below!